Mountains are one of the most beautiful parts in the world. Mountains are made up of earth and rock material and climates of mountains like logging, mining grazing or spectacular views. Some people love adventure and do the Hiking, backpacking, mountaineering, rock climbing, ice climbing, downhill skiing, and snowboarding are entertaining activities enjoyed on mountains. Today’s collection is about 20 Most Dangerous Mountains Peaks in the World. 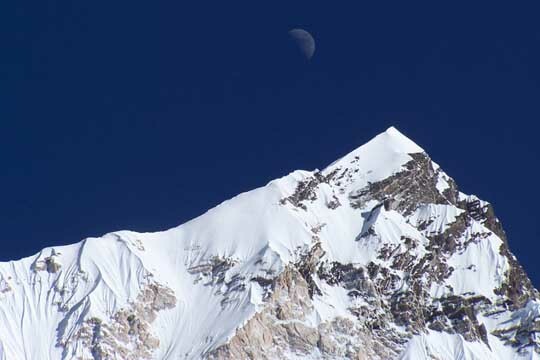 Mount Nanga Parbat, Pakistan Height: 8.125 m,Nanga Parbat translates into Mount Blank, because its huge rocky hills devoid of vegetation, well, in the climbers jargon, the mountain has earned a reputation for gruesome “people killer.” So far, from the 261 climbers who have climbed the peak, 61 have died in the conditions listed above.Slovenian climber Tomaz Humar, remained isolated for six days on an ice wall at a height of 5900 meters, he only survive because of an lucky intervention made by Pakistani army, which rescued him with a military helicopter. Mt. Fuji, classically flanked by sakura (cherry blossoms), is one of Japan’s most recognizable landmarks. 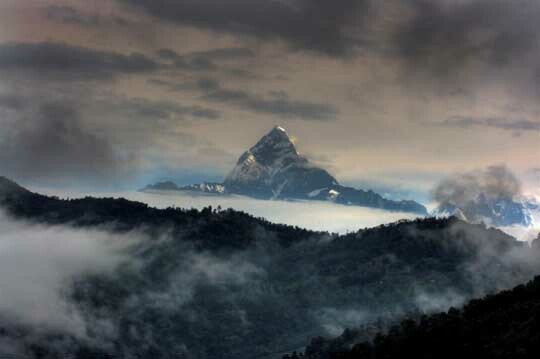 At 6,812 meters (22,349 ft), Ama Dablam is a popular Himalayan expedition peak that’s said to be a more difficult climb than Everest. 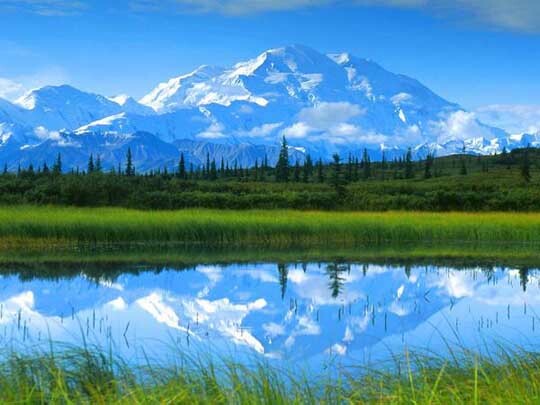 Athabasca Indians tribes call it Denali, that is Great in their language. And the mountain rise to his reputation … McKinley is not only the highest mountain in North America, but also a great collector of lives. The Merced River carved out Yosemite Valley, sculpting what today is one of the main attractions of Yosemite National Park — Half Dome. 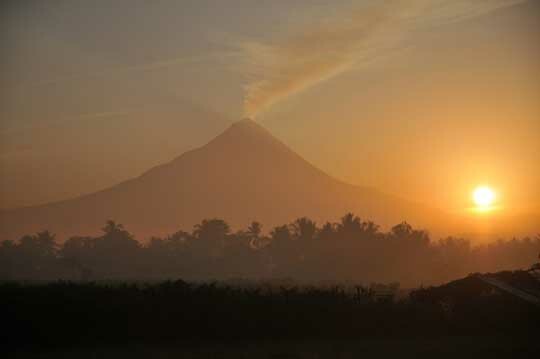 Located near the ruins of Borobudur in central Java, this volcano is very active. Would You Live Here? Huangshan’s lumpy granite peaks and gnarled pine trees are the stuff of Zen art scrolls. Western Europe’s highest attracts plenty of hikers, skiers, and mountaineers every year. Another dormant (for now) volcano, Mt. 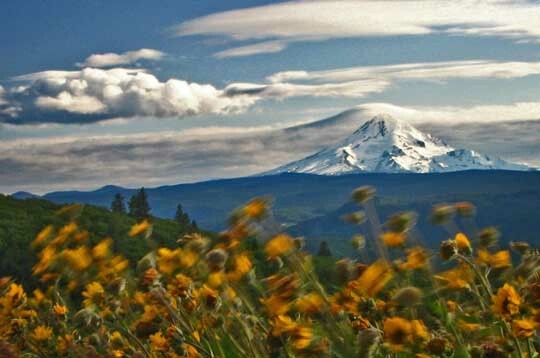 Hood is one of the tallest peaks in the Cascade Range. Fitz Roy’s spires appear on pretty much every Patagonian ad poster. In terms of vertical rise, Denali is taller than Everest, and its bulk is certainly greater. 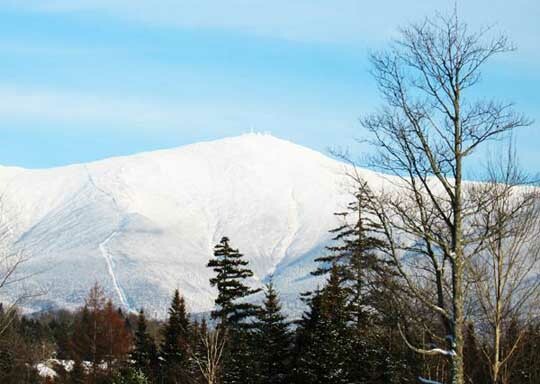 It’s the highest mountain in North America. Mount Annapurna, Nepal Height: 8.091 m, Known also as “Fish’s Tail” and the “Matterhorn of Nepal,” Machapuchare is considered sacred and is off-limits to climbers, but you can get a great view while Trekking the Annapurna Sanctuary. Sajama’s fat triangle is the tallest peak in Bolivia, and its summit was the site of the highest soccer match ever played. Mount Everest, Nepal, The highest mountain in the world remains on top when it comes to danger, climbing difficult or, worse, loss of life. And if you thought that the height does not cost, wrong again.Merged, the final costs of an adventure Chomolugma, rise to approximately $ 25,000 per person, not a negligible amount of money in these times.From 1953, when Sir Edmund Hillary conquered the Everest for the first time, until the end of 2009, “Roof of the World” asked to sacrifice to 216 people. Mount Matterhorn, Italy, Swiss border Height: 4.478 m, The first successful ascent was undertaken in 1865, when the expedition led by mountaineer Edward Whymper, succeeded in climbing the peak. 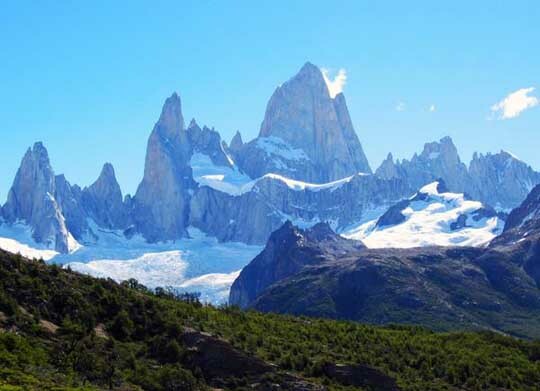 The fitz roy is in Argentina, not in chile. Uh…Mt. Fuji and Mt. 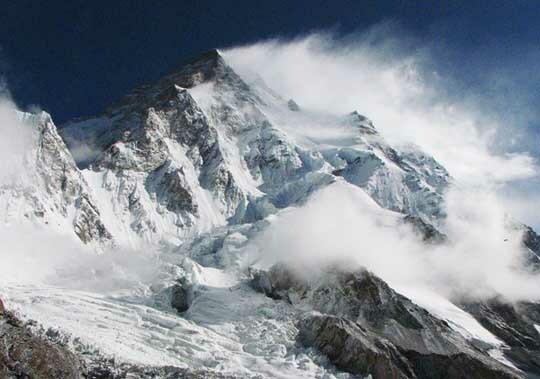 Hood are in the same class of “dangerous” as Nanga Parbat and K2? By what deranged criteria? Mt. Washington, for heaven’s sake? Oh, and double me up for the Denali/McKinley and the Fitz Roy/El Chalten debacles. Mount Matterhorn is a border mountain, that’s right ,but the shown side is from Switzerland; the Italians have a far less spectacular side. Denali and McKinley are the same mountain. Denali is the mountain, and McKinley is the park it’s in.